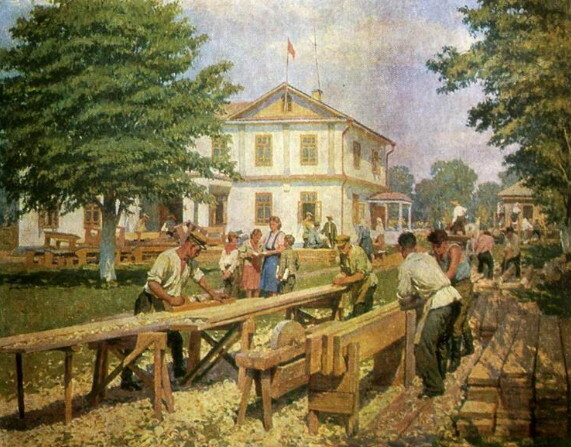 Trokhymenko, Karpo [Трохименко, Карпо; Troxymenko], b 25 October 1885 in Sushchany, Vasylkiv county, Kyiv gubernia, d 1 October 1979 in Kyiv. 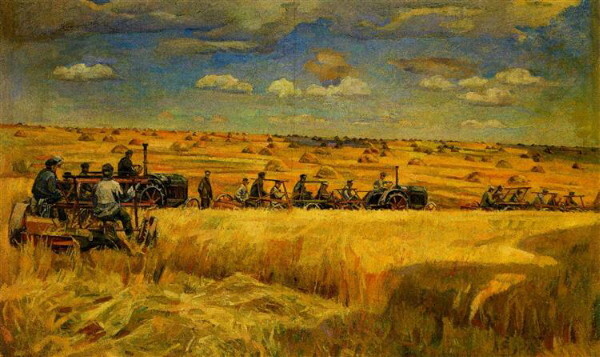 Painter. 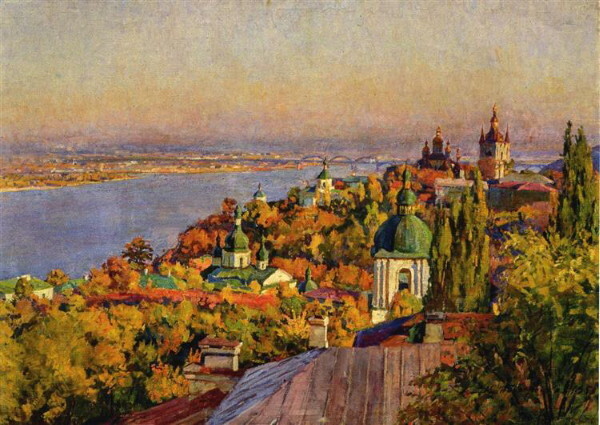 He studied at the Kyiv Art School (1902–10), the Moscow School of Painting, Sculpture, and Architecture (1906–7), and under Mykola Samokysh at the Saint Petersburg Academy of Arts (1910–16). 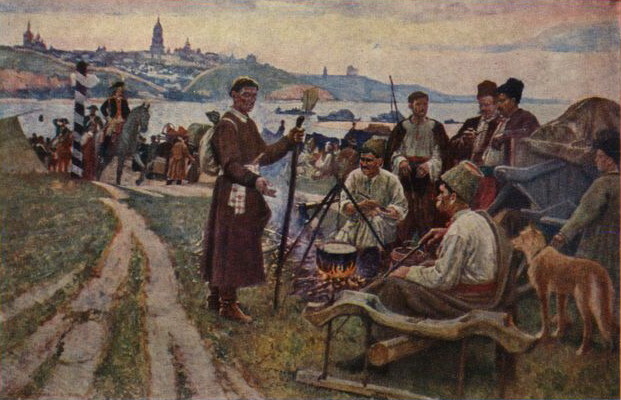 He worked in Kyiv as an instructor for the Commission for the Protection of Historical and Artistic Monuments (1918–20) and taught at the Kyiv Art School (1918–19), the Kyiv Artistic-Industrial Professional School and Kyiv Art Tekhnikum (1926–33), and the Kyiv State Art Institute (1933–74). 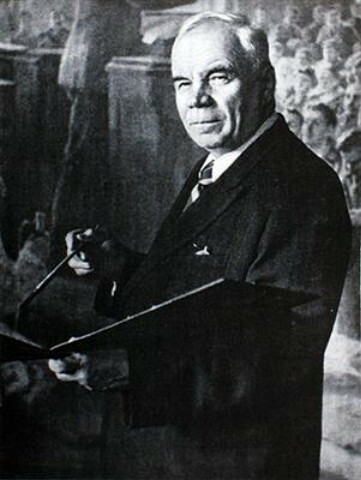 He belonged to the Association of Artists of Red Ukraine (1926–32) and became vice-chairman of the Arts Council of the Ministry of Education of the Ukrainian SSR. 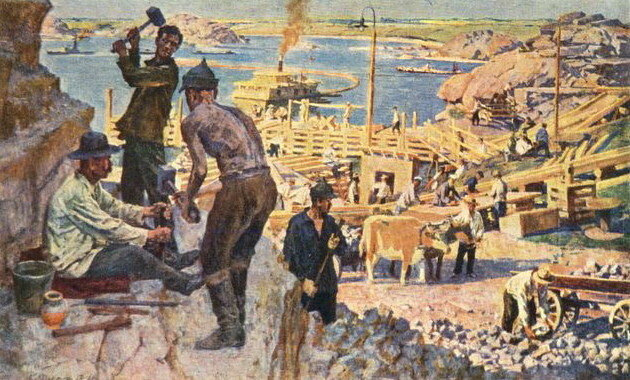 Trokhymenko worked in watercolors, oils, and pencil. 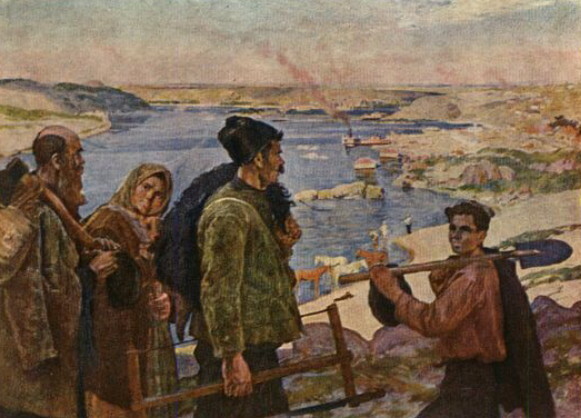 He painted murals in the church at the Swedish Grave in Poltava; realistic historical scenes, such as Cossacks’ Supper at Their Battle Posts (1917); and landscapes such as The Dnipro from Ivanova Mountain (1926), The Dnipro and the Museum from Chernecha Mountain (1953), and Barley in Bloom (1965). 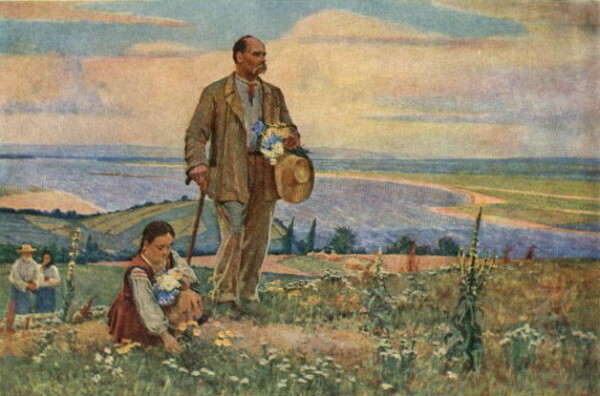 He also created Soviet genre paintings in the style of socialist realism. 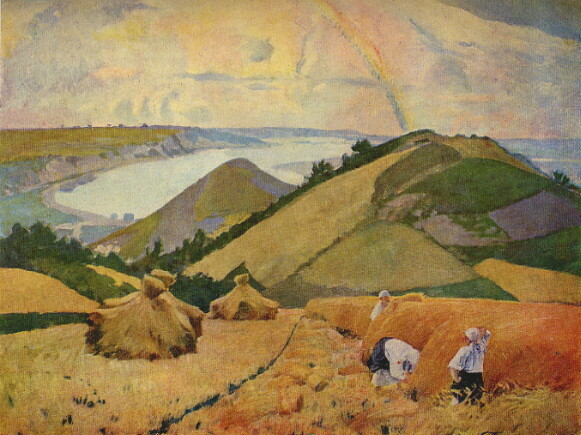 Taras Shevchenko and his works inspired his canvases Shevchenko and Engelhardt (1939), Kateryna (1954), and Shevchenko on Chernecha Mountain (1954). 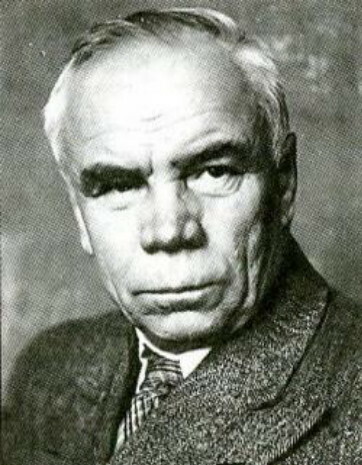 Books about Trokhymenko have been written by P. Musiienko (1946) and Ivan Vrona (1957), and an album of his works was published in 1969.